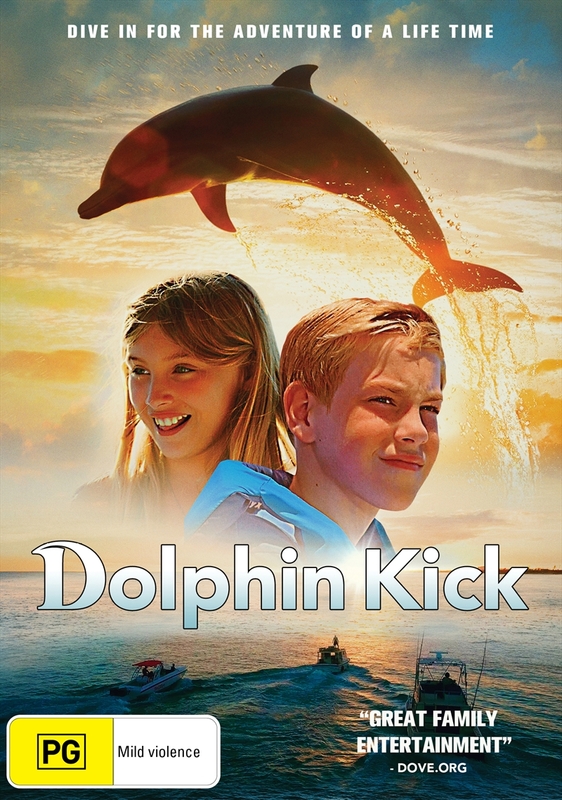 Dolphin Kick tells the story of a talented swimmer, Luke, who lost his passion for the sport after his mother passed away. On a family trip to the Bahamas he encounters a friendly dolphin that has lost his pod. Luke bonds with the playful dolphin but must find a way to reunite it with its family before human trappers reach it. Along the way he finds the courage to swim again.